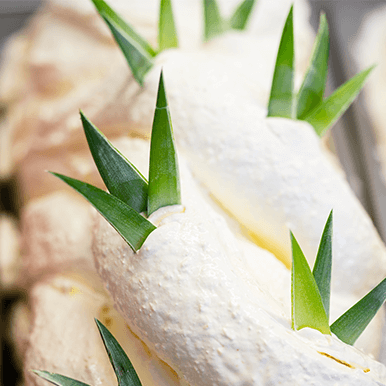 Vaniglia & Cioccolato is a place where tradition meets innovation. 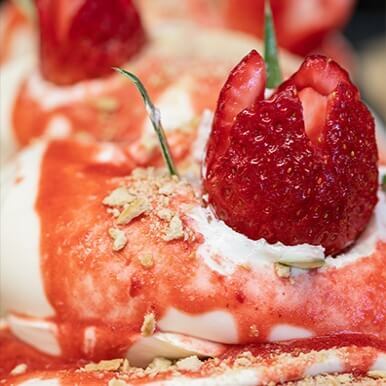 We pride ourselves in creating a handcrafted, traditional, fully natural, creamy, Italian gelato experience. We offer flavors through careful selection of ingredients without the use of synthetic chemicals, GMOs, and artificial colorants. Why? 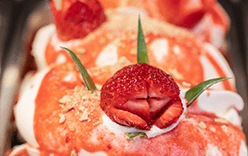 When it comes to making authentic, Italian desserts, we are not just any gelato company. We are distinctly motivated. In fact, we like to call our motivation PURA PASSIONE. 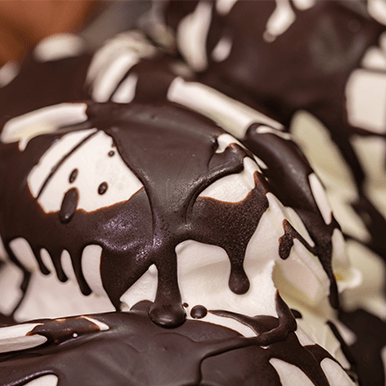 With Vaniglia e Cioccolato, you’ll love every single aspect of our story? It’s authentic. It’s Italian. And, it’s Gelato. At Vaniglia & Cioccolato, creativity is always at the forefront. Of course, we make all the standards like dark chocolate, pistacchio, and Nutella, but we also make a fragrant and flavorful cinnamon, as well as daring flavors like basilico and avocado! At Vaniglia & Cioccolato, we’re always coming up with out of the box sensations to please even the most discerning traditionalist, as well as those with a flair for adventure. 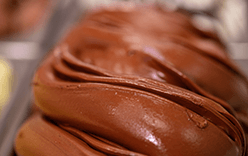 Vaniglia e Cioccolato is a proud gelato maker. In addition to our main location, we maintain 3 popular retail shops affiliations in South Florida and offer wholesale products to the finest restaurants, cafes, and hotels. And there’s more: we even have a 24/7 unique Gelato Vending Machine in our main store. Yes, really. We are the only one offering this option in South Florida, with daily reload of freshly made gelato cups. So, whether you’re coming into one of our shops for a delicious Italian treat, purchasing products for your restaurant — to ensure you wow your customers at the end of their meal — or you’re buying individual gelato kits (our gelato-a-casa program) to make memories with your family at home, we will always exceed your expectations. For our commercial clients, we offer our commercial kits to ease the Gelato making experience, without losing the “artigianale” quality. And for a fun homemade experience, Vaniglia e Cioccolato has just what your creativity desires. All you need is an at-home ice cream maker recommended by us, and one of our amazing Gelato kits. Simply choose a flavor and place your order. You will easily prepare the rest, simply by adding water and following our instructions. And when the dessert is served, you can take the bow.